As a landlord, SunYield® can enable you to sell solar power produced on your roof to the tenants who are living under it. Bringing together a solar system, smart board and an integrated billing system, SunYield® can produce an additional income stream for your investment property. You can have an income all year, even if the property isn't tenanted. SunYield® can easily be adjusted to suit new owners and tenants. Tenants get discounted power reducing their power costs by $275/year. Homes offering cheap power could be easier to rent. Add a battery to store excess solar generated, allowing increased profit potential. Once a tenant becomes accustomed to discounted electricity they may be less likely to want to move. The SunYield® App allows landlords to monitor their investment in real time. 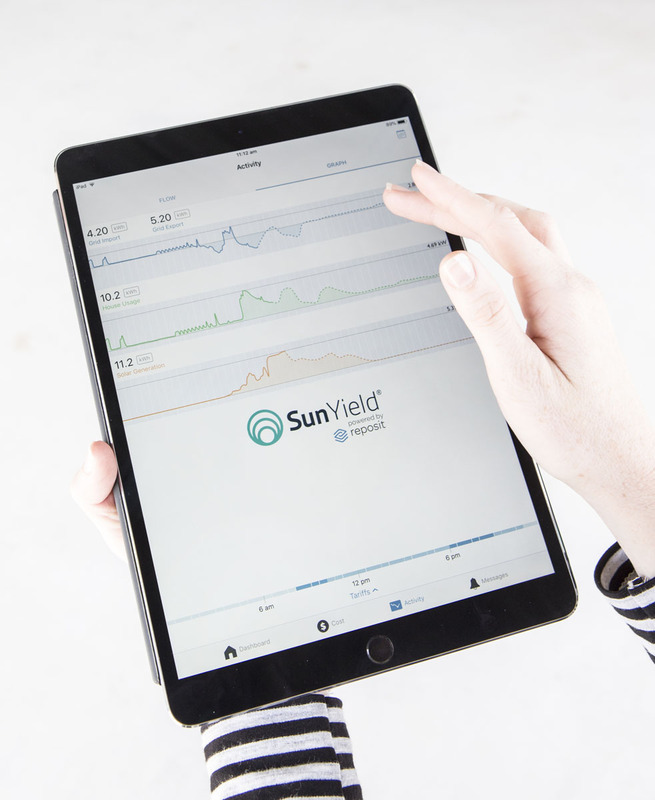 For landlords with multiple investment properties, there is a portfolio view that shows all your SunYield® Systems and how they are performing.